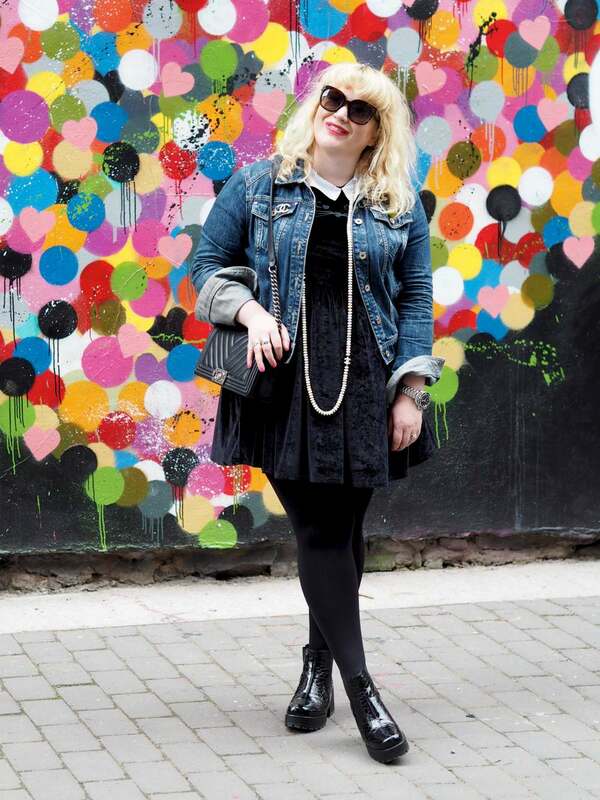 The Christmas Candle Edit (Let The Light Be Merry + Bright) - Fashion For Lunch. Let’s start things with a bang shall we? Cire Trudon dates all the way back to 1643 and is famed for lighting the Palace of Versailles and Marie Antoinette’s Bedroom. Their fragrances are beautiful and at times challenging, because of the traditional nature of their fragrances, but that’s half of the fun! This SIX candle is one of the more accessible fragrances of the collection, it’s perfume revolves around white florals, monoi, carnation, jasmine and vanilla. 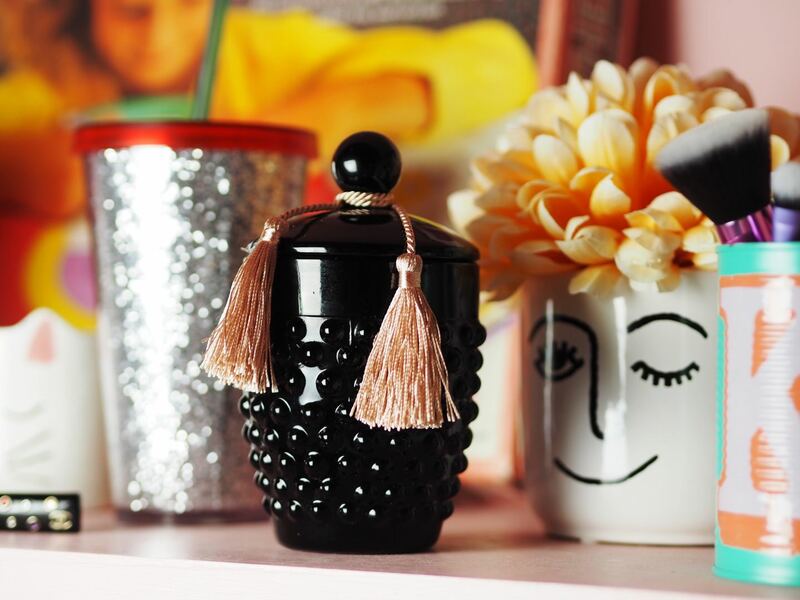 It has a real Marie Antoinette vibe to it; bouquets of roses, face powders scents with violets, vanilla cakes, macaroons, fresh cream, vintage lipsticks and generally just a really playful, opulent, addictive fragrance. It’s really special and I think it’s one of the most beautiful and intoxicating Cire Trudon Candles out there! Stunning! 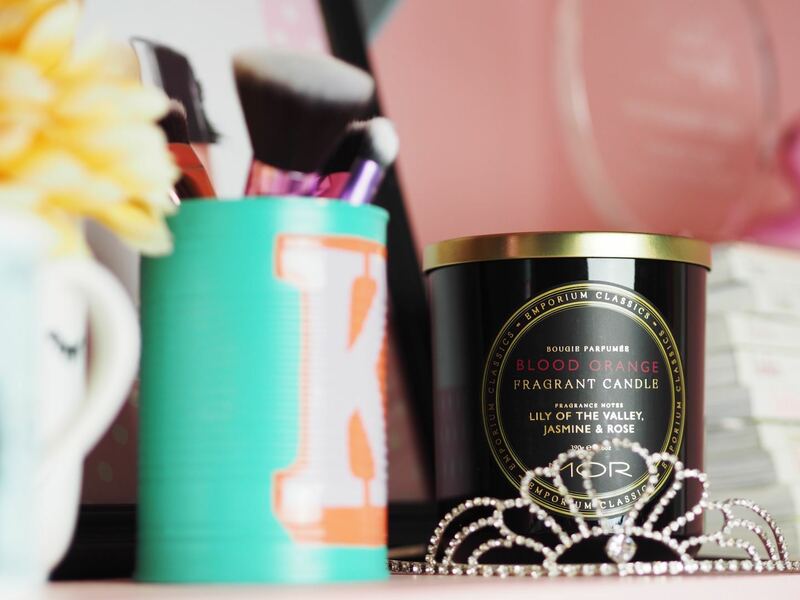 This Flamingo Candles Pink Prosecco candle is the ultimate girly pamper-night bubble-bath and face masks candle. It’s positively joyful and has a bit of a ‘guilty pleasures’ vibe to it with it’s sweet strawberry and fizzy prosecco scent! 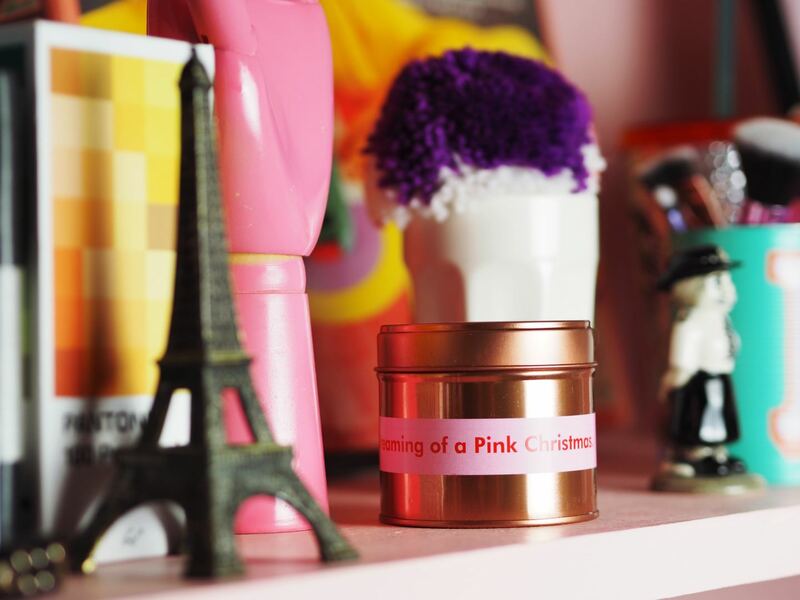 And yes… I am dreaming of a pink Christmas! PS. This candle is £9. Yes. Really! Fun fact: This is one of my mums favourite candles ever! 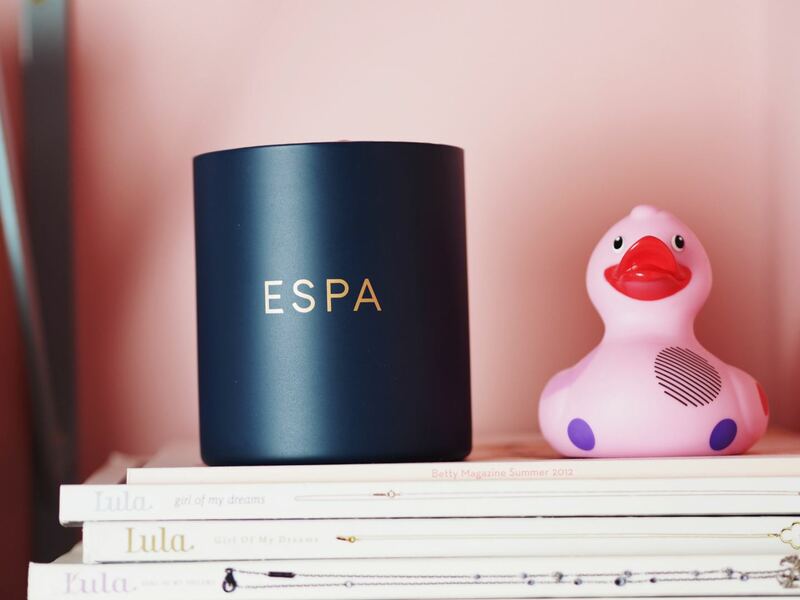 I’m talking about the Espa Ginger & Pink Pepper candle, it smells like a spa at christmas time, citrusy and spa-y with lots of ginger and pink pepper. It’s pretty intense and reminds me of mulled wine and spas, it’s not to everyones taste because it is a really rich and intense scent with plenty of spices, but if you are like my mum and you go nuts for all things christmasy, clove-y and mulled wine-y, you will love this one! Every year Crabtree & Evelyn release two candles; Noel and Windsor Forest. Noel is an orangey, woodsy and nutmeg-y slice of heaven, where as Windsor Forest is more of a fir trees and fires bundle of happiness. Both are beautiful and feel like a christmas hug, I wish they were available all year round! I’m such a sucker for orange-scented items at the moment and this MOR Blood Orange candle ticks all my boxes because it’s quite a sweet orange and it has a hint of fresh florals which makes it a little prettier. Orange is always beautiful for the festive season and I’m happy to report there isn’t a clove or cardamom in sight with this one! It’s just fresh, sweet, comforting and delicious blood orange and florals! Stunning! Also, the reviews on FeelUnique are right, it’s not as strongly scents as some other candles, but it’s a nice one to burn all evening without it getting ‘too much’. OMG! Could this Le Couvent des Minimes candle smell any nicer?! I don’t think so!!! It got heavy notes of rose and geranium, but it’s also got a real leafy, green accord to it. It’s stunning and I love it so much, I’m tempted to buy up all their other scented candles to see what the rest of the range is like because this candle is an absolute dream! I’m a huge fan of rose and I love leafy, green and milk fig accords, so this candle is an absolute dream for me! 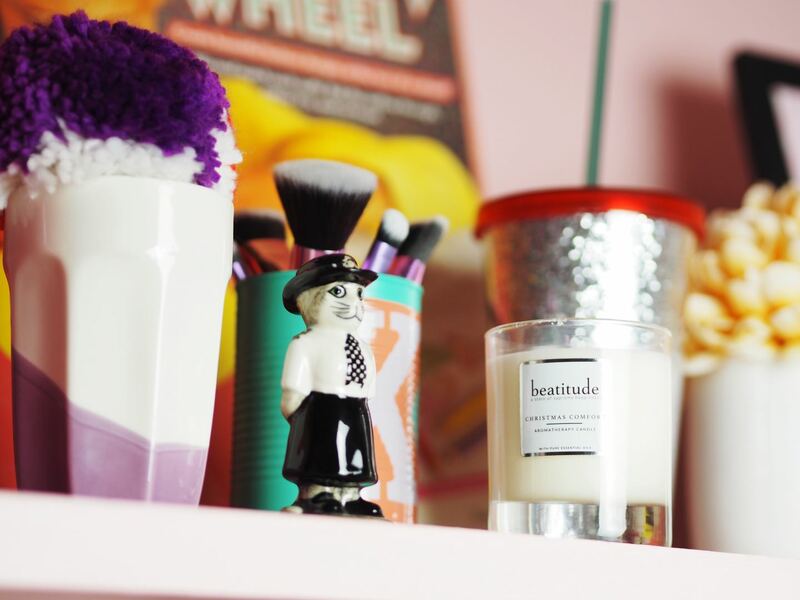 I love this Beatitude Christmas Comfort candle because it’s a lovely mix of fresh and natural citrus notes with deep, dark, comforting festive spices. It’s part spa and part mulled wine, which is a delightful combination, especially if you are looking for a bath time candle. Also the lovely thing about Beatitude is that it’s all been made by aromatherapists, it’s literally been created to hit the sweet spot in your soul and not only that, it’s 100% natural. I’m a big, big, big fan of Ashleigh & Burwood and I think this Monarch of the Forest candle might be my favourite scent of theirs (for the record, the flamingos pot is my fave to look at!) 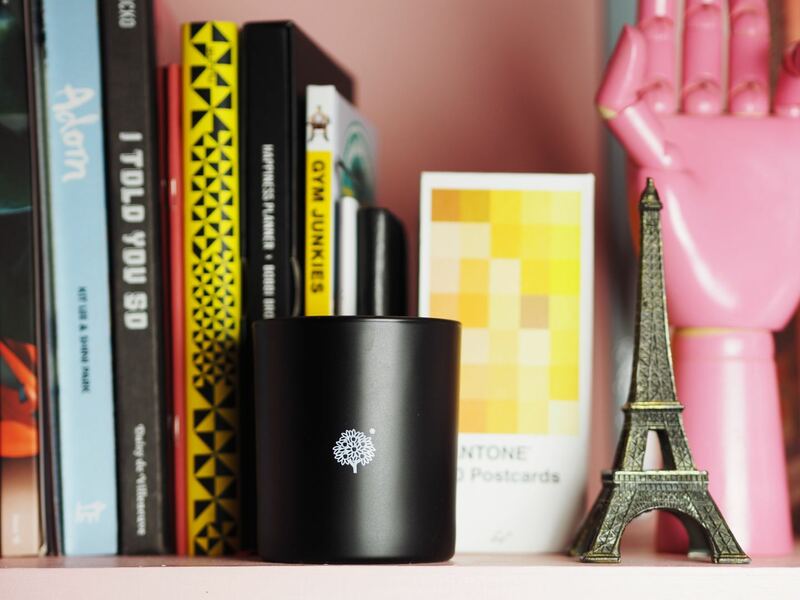 It smells of smoky, aromatic woods and patchouli and it’s rich, dark and incense-y! Also, it looks beautiful on any festive table or mantlepiece, which is why I’m all over this one! FYI, if you don’t know Ashleigh & Burwood already, please go look at their candles, there’s tigers, parrots and flamingos to choose from as well as a whole host of other designs. They are magical! Ok, so admittedly, marshmallows are not the most festive of scents, but bare with me for a moment, because this MOR ‘Marshmallow’ candle has me under it’s spell!!! There’s something about this perfume which reminds me of the Turkish Delight the White Witch offers Edmund in The Lion, The Witch & The Wardrobe. It’s both sweet, pink and delightful, whilst being enticing and slightly sinful. Containing notes of White Carnation, Marshmallow, Jasmine, Althaea Flower, English Rose, Sugar, Madagascan Vanilla and Snow Musk. If this doesn’t make you think of winter but never christmas and fairy tails, then I don’t know what will! 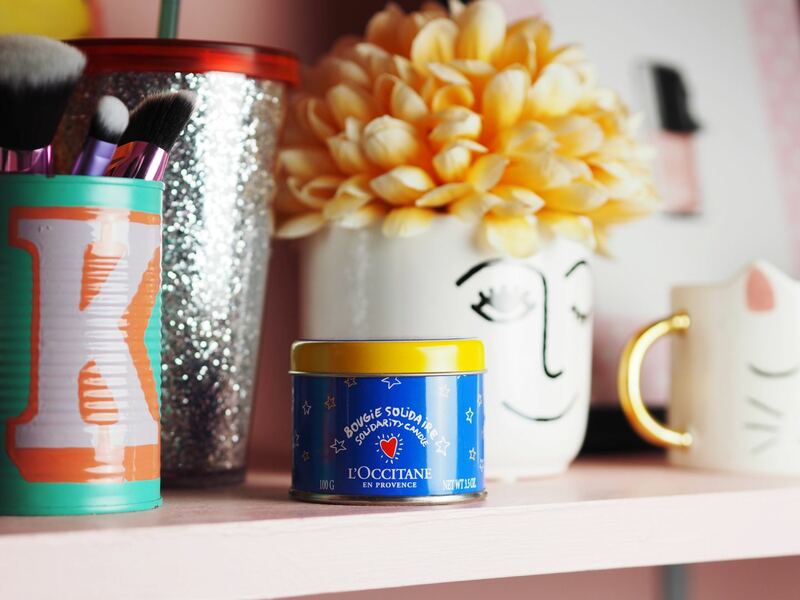 There are so many things to love about the L’Occitane Solidarity Candle. 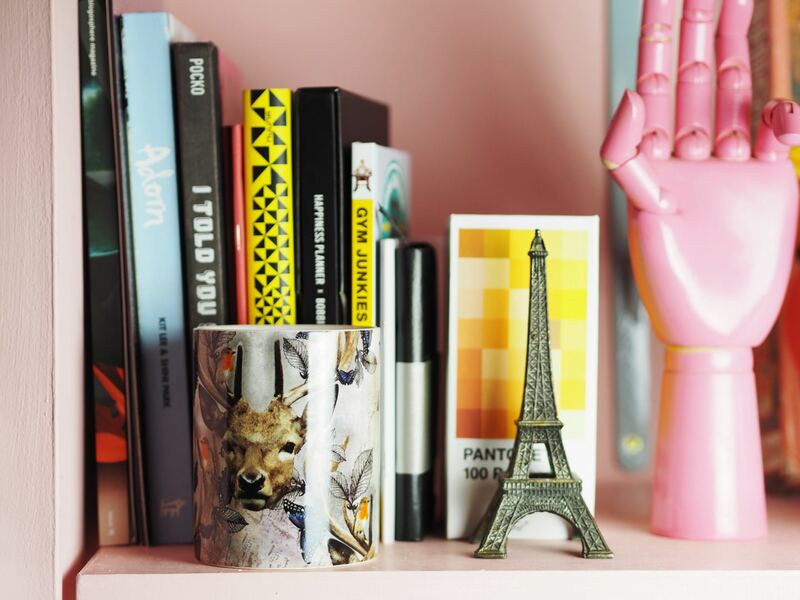 First of all, the tin has been designed by the amazing designer, CASTELBAJAC (I miss the JCDC shop in London, it was a dream!) Secondly, it smells of L’Occitane skincare and soft florals. Finally, and probably most importantly, all profits are donated to UNICEF. 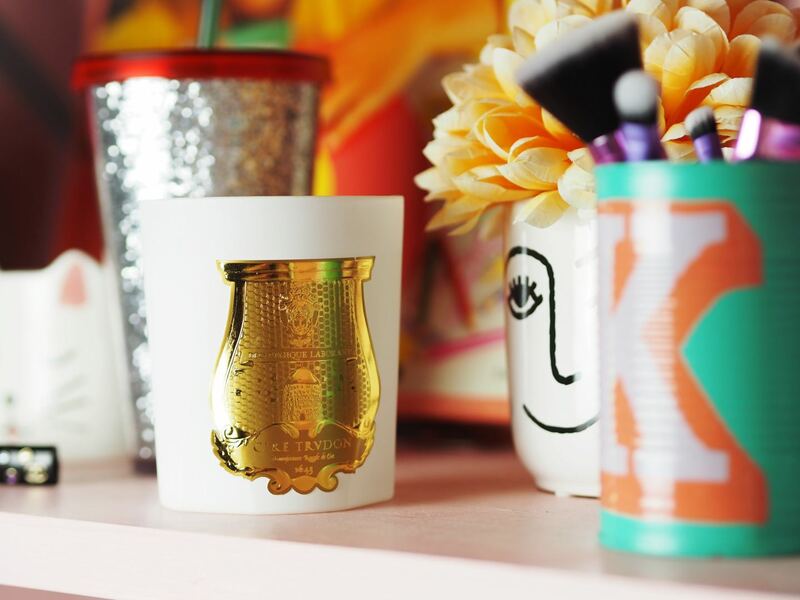 At £9, this candle is not only a lovely home candle for yourself, but it’s also a really lovely stocking filler which can do a lot of good for children in need around the world. I don’t mean to save the best til the last, but here I am! This Roja ‘Paris ‘ is pretty much the most perfect and glorious and decedent candle you will EVER find! It’s divine! 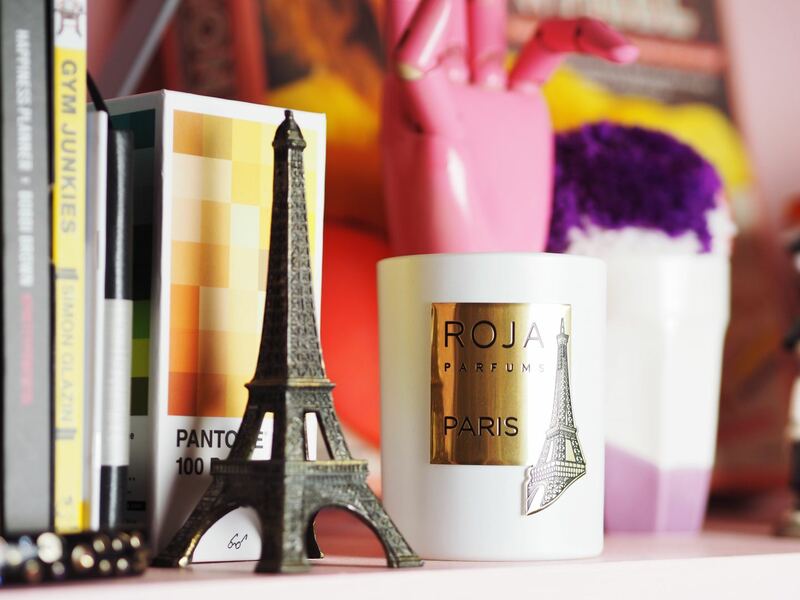 Within this candle, Roja wanted to capture the romance of Paris, imagine lovers on the cobbled streets at twilight. It’s a beautiful floral candle with a powdery trail; Geranium, Rose, Jasmine, Frangipani, Ylang Ylang, Lilac, Heliotrope and Violet, blended with bergamot and rhubarb, on a base of Clove, Patchouli, Vetiver, Cedarwood, and Amyris, nestling on a soft, sensual base of Vanilla, Tonka Bean, Peru Balsam, Frankincense, Ambrarome and Musk. It’s pure magic and perfect for those cosy evenings home alone. And there it is, my best christmas candles! 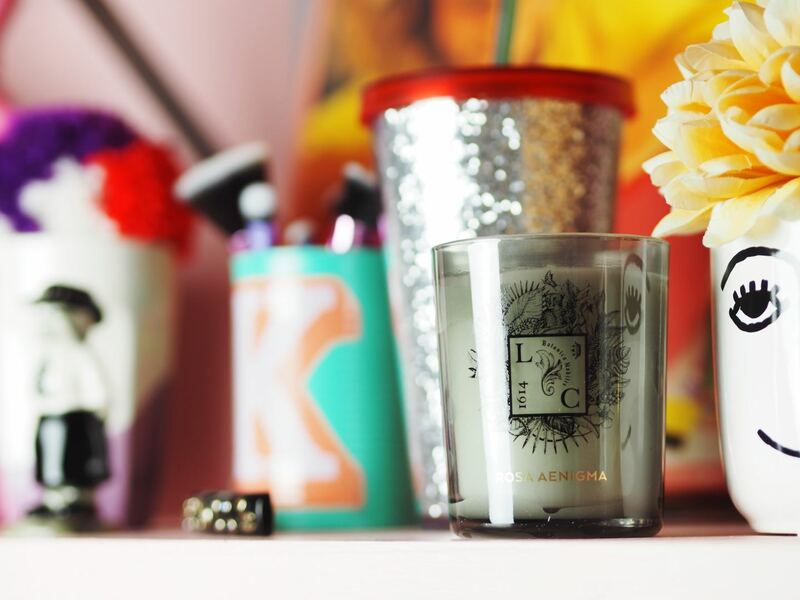 Also, if you want more information on how to care for your candles, check this post, I think it’s pretty helpful! Got to love Espa! I think you’ve nailed it by describing it as smelling like a spa, that’s exactly the reason people buy it! yes! it’s soooooo spa-y isn’t it! I love espa!! !